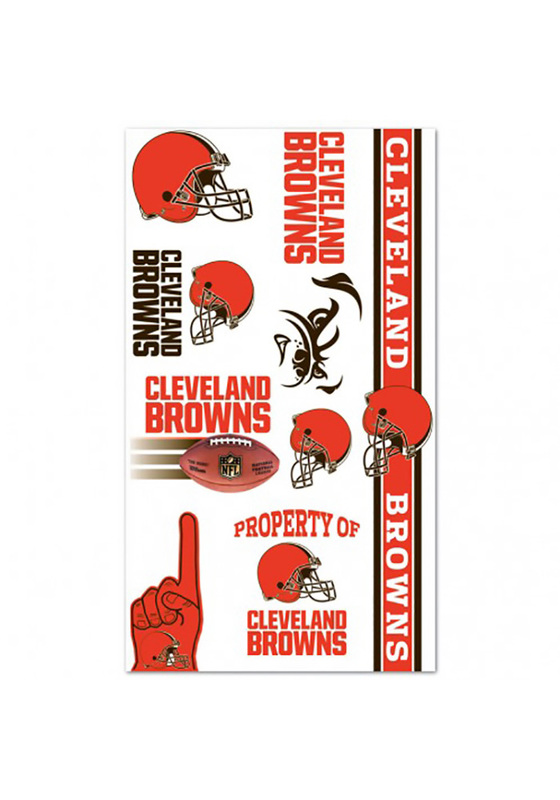 Make a bold statement for your Browns with this Cleveland Browns Variety Sheet Tattoo. This Tattoo features a variety of Browns logos. Go Browns! !